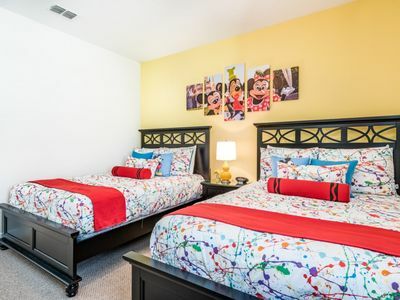 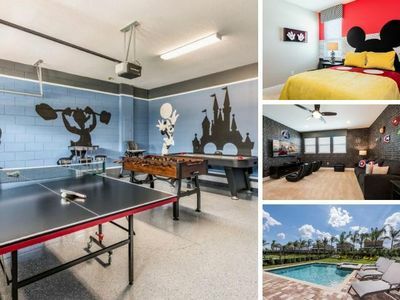 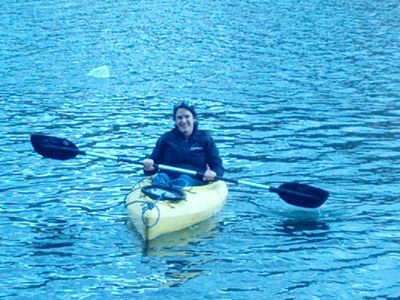 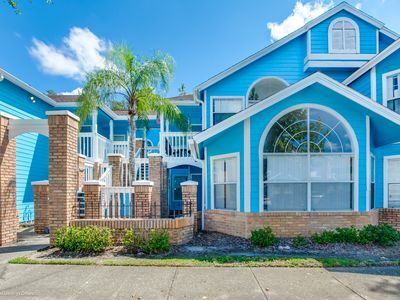 This fabulous 6 bedroom vacation home-away-from-home is the perfect place for you and your family to enjoy a stay to remember and cherish, when you come to visit the theme parks and attractions of Orlando. 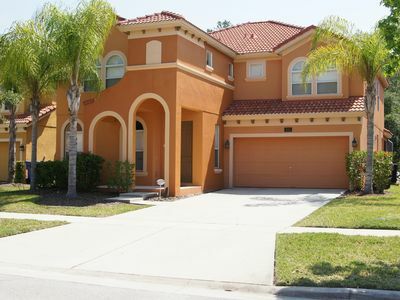 Luxury 6BR Kissimmee House w/ Pool - Near Disney! 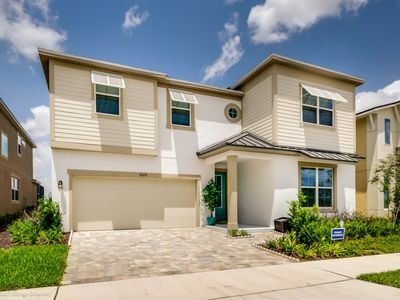 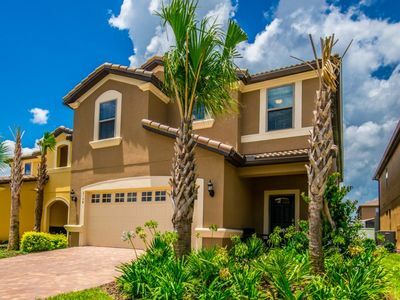 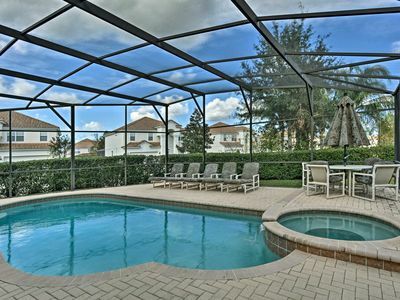 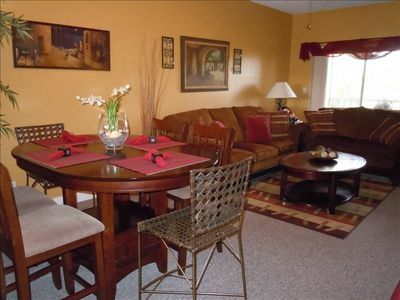 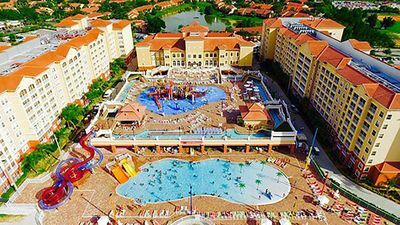 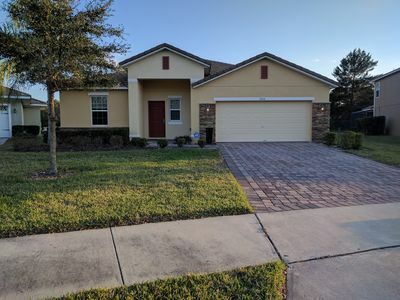 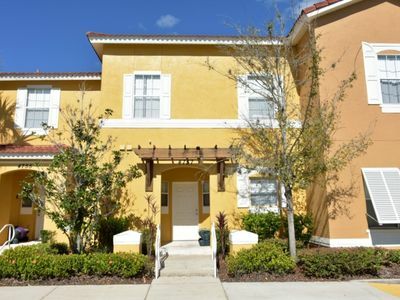 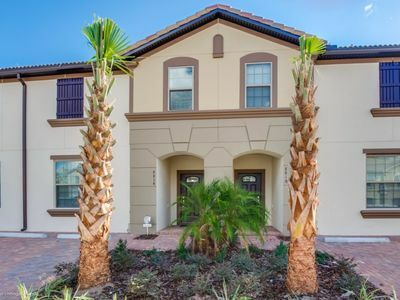 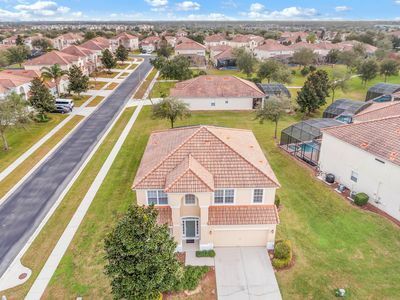 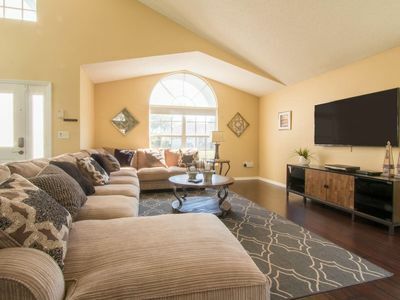 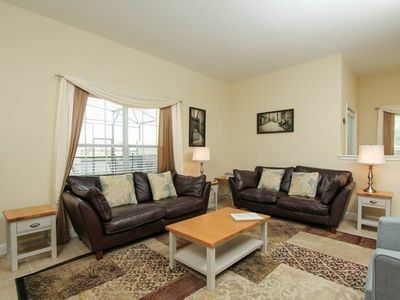 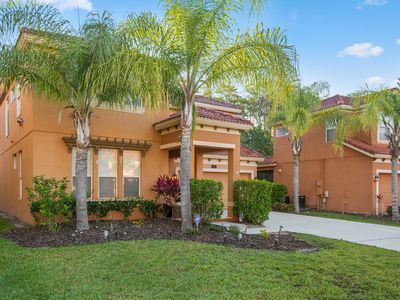 "How to Rent Your Own 5 Star Private Orlando Villa at the Best Rate"
Spacious Playland: Westgate RESORT: Plenty of Amenities, WiFi; PARKS Closeby!